Kyiv Security Forum (KSF) organized by Arseniy Yatsenyuk’s Open Ukraine Foundation for the fourth time, affirmed its status of the most influential analytic Forum in Eastern European and Black Sea regions. 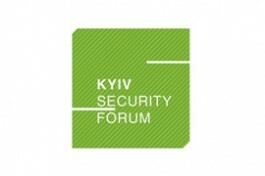 The Open Ukraine Foundation will hold a roundtable entitled “Whose Security Concerns?” in Kyiv on 11 June 2010. The roundtable will take place in the conference hall of the Hotel “Rus” from 13:00 to 18:30 (4, Hospitalna Street).